I still feel I missed out on the best of the warbirds, aerobatics, experimentals and the neat people they always attract. But in amongst all the electrics and electronics that were shared with the world there was one innovative use of digital technology that really caught my eye. Daily Hangar is one of those ‘so simple it’s obvious’ ideas that deserves to do well and I, for one, can’t wait until it’s standard fare for Australian pilots too. Are you a pilot who is looking for a hangar to rent when you travel? Are you a hangar owner that has extra space and would like to turn that space into extra cash by renting your hangar? DailyHangar.com is a new website that connects transient pilots with hangars for their planes. The website offers an innovative way to connect transient pilots who would like a place to hangar their plane for any period of time with hangar owners who have space to rent. The website is also an excellent way for FBOs and corporate hangar owners to get the word out to more pilots about the space they have available and manage their rentals in one convenient location. 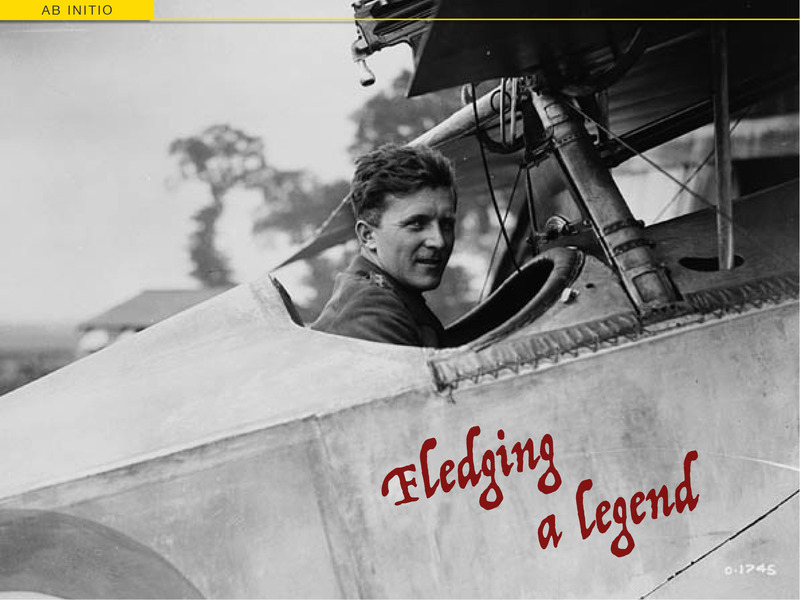 DailyHangar.com encourages hangar hosts to sign up and provide options for traveling pilots. Protecting aircraft from weather is necessary for all sizes and types of planes. 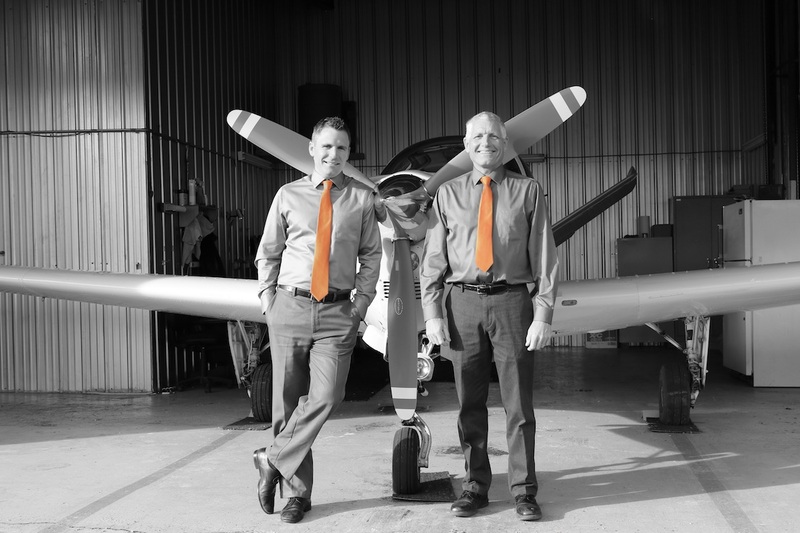 ‘DailyHangar.com offers hangar owners the opportunity to make money renting out their under utilized hangar space, and pilots the opportunity to efficiently book a hangar space to protect their plane from the elements,’ says Mark Euwema, co-founder of Daily Hangar and a pilot in general aviation for the past 40 years. Designed for the traveling pilot and the busy hangar owner, the website allows pilots, while traveling cross country, to find a hangar that has been posted on the website and book that hangar for the period of time they would need it, according to Euwema. Once the pilot has chosen a destination several hangar options will populate as a place to hangar your plane for your stay. Pilots need only to filter through the options for size, dates of stay and amenities at the hangar to find the price and the perfect location for their plane. 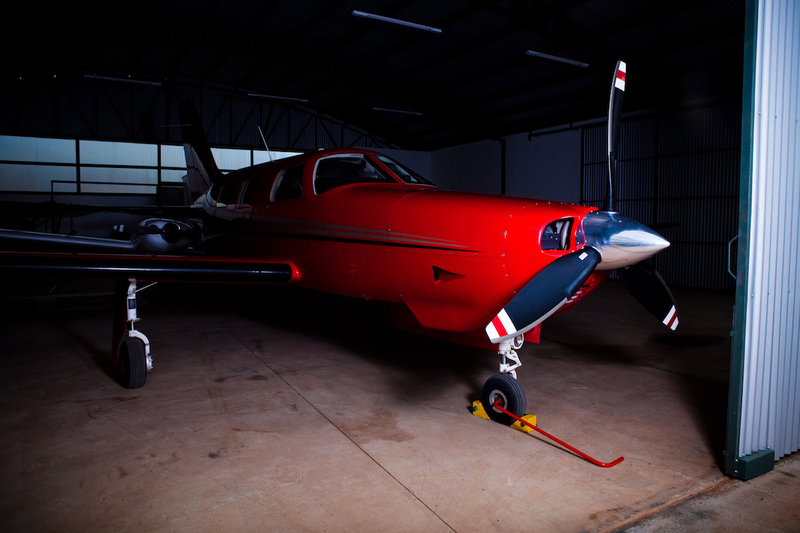 If you’re a hangar owner with some space to spare, there’s not a cost to list your hangar on the site. Hangar sizes, specifications and amenities are put in by the hangar owners. There are no upfront or membership fees for the pilot or the hangar owner, there is only a service fee once the hangar is booked. ‘I want to change the mindset of the traveling pilot. There are more options than the outside tie downs. I believe there is a lot of underutilized hangar space at airports across the nation and DailyHangar.com is the solution that can connect both the hangar owner and pilot,’ says Euwema. I’ve never even heard of Sun ‘n’ Fun. I looked it up and it sounds really interesting! I know right? So many air shows, so little time!! Often the simplest ideas are the best – as they say! I agree. And getting the basic things right always makes everything else easier. A simple solution to hangarage should help a whole fly-away go much more smoothly. Rather like “Garage share” here. So simple, it hurts! Absolutely. And who would want to leave their car (or bike) parked on the street in another town? Not me! Not if there’s an alternative like this!